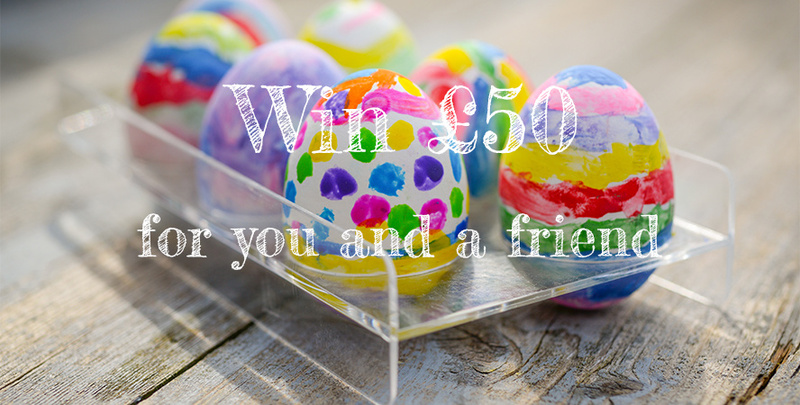 Win £50 for you and a friend in our Easter referral competition! 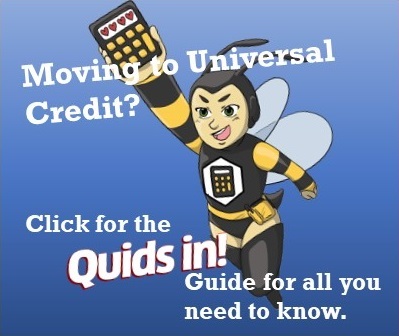 If you are a member of the Quids In Readers Club, look out for your email today (21 March) giving full details of how to invite your fiends, family or followers to join. 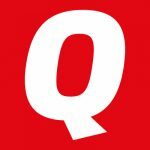 If you are not yet a member, sign up for QIRC for free here and we’ll send details of how to invite your friends to join, and be entered into our prize draw! Every person you invite and joins counts as an entry – we’ll announce the winners on 28 April! Previous Quids in! 42 Out Now!